Yes it's correct. The Japanese market version uses the 2 l engine while the American and European market version uses the 2.5 l engine. is this correct the jdm uses the 2.0 not the 2.5L? The WRX STI for the Japanese market. It uses the previous generation's engine, power remained the same. It's slightly lighter than the US/EU version. 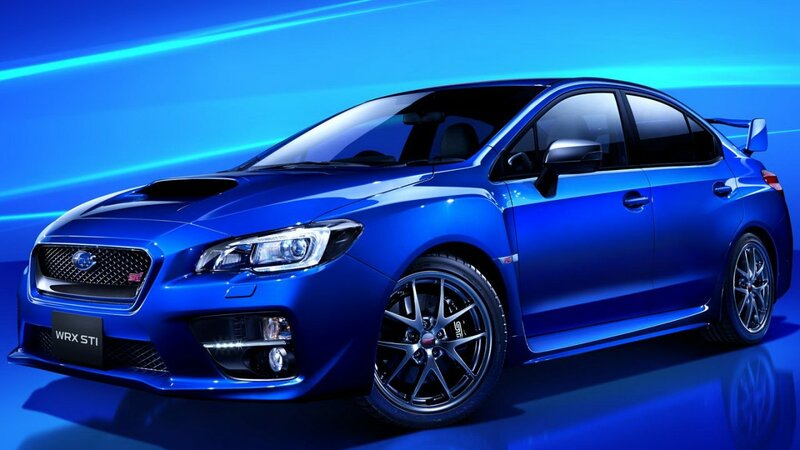 Subaru really needs to make a more powerful engine for the STI. The EJ engine family dates back to the '80-s. Subaru should make a new turbocharged 2.5 l, direct injection engine with 380-400 PS and 500 Nm.